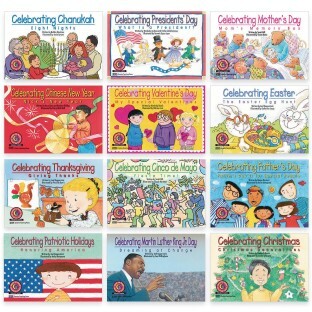 Help children develop literacy skills by celebrating favorite holidays! Celebrating Presidents' Day: What Is a President? Celebrating Cinco de Mayo: Fiesta Time!